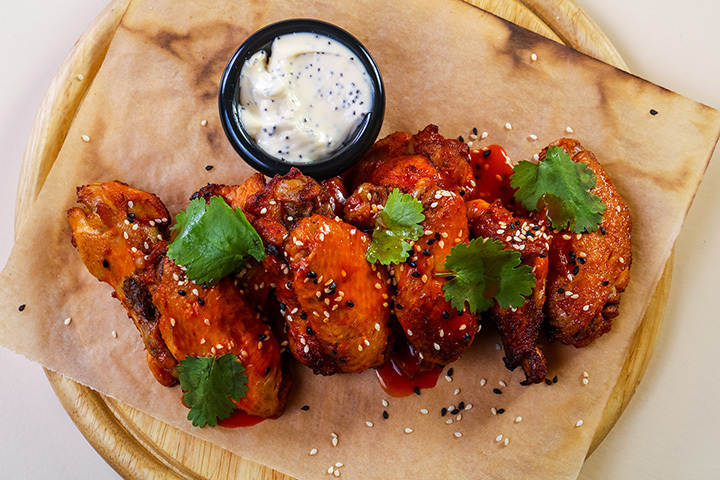 Having a craving for tasty, savory wings? Check out any of these stellar restaurants in Alabama where wings are tops. Their unique recipes will have you flying back for more time and time again. Now grab your bib and dig in! A short drive from Jefferson State College, Exotic Wings & Things is a hidden gem for delightful wings. The friendly staff will make you feel right at home. Try their Cajun ranch wings for a spicy surprise. For great wings in a pinch, try Kings Wings in Forestdale. Their signature recipe is one for the books. Pair your wings with one of their classic funnel cakes. Wings have never tasted so good at Wings to Go in Madison. Their flavors range from classic buffalo to more daring tastes like their Chesapeake Bay and sweet & sour. Bring the whole family in to enjoy their fun atmosphere. The local Alabama and Florida chain is a wing stop you cannot miss. Island Wing Company has a list of exciting seaside inspired flavors that will excite your taste buds, whether you enjoy mild or hot & spicy wings. If you love the magical combo of beer and wings, check out Wilhagan’s Tap Room in Tuscaloosa. They have an endless list of beers on tap that pair perfectly with their selection of flavored wings. Baumhower’s is named after owner, and former Miami Dolphins player Bob Baumhower. Baumhower was inspired to open up a restaurant serving up delicious wings after he visited one with former Dolphins player Steve Towle. The wings at Baumahower are to die for, and are considered to be among the very best in the state. This local Albertville spot is truly special. The atmosphere is great, the service is top-notch, and the wings will have your mouth watering! Throw back a couple beers and snack on some great wings at TJ’s.